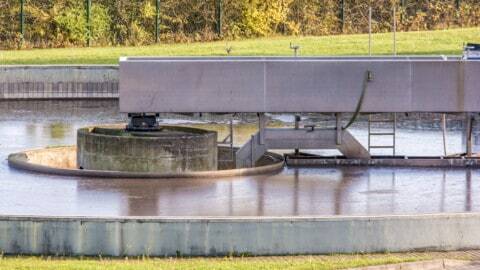 Energy efficiency is the catch-cry of many business unit leaders and water managers. They are insisting that the equipment purchased be the most energy efficient in its class. Because of increasing energy costs and pressures to reduce our carbon footprint, there is justification in most of these “demands”. But there may be much more to the selection of the “right” sewage pump option than just the one that has the best hydraulic efficiency. 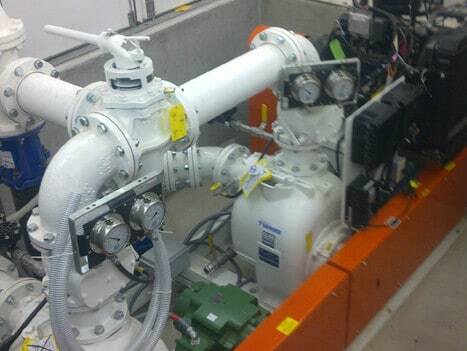 The efficiency of the motor needs to be taken into account, as does the losses across discharge bends, the losses from the use of long cables if these are necessary, and losses of efficiency through leaking base elbows. All of these things need to be considered, and whether particular pump options may be able to overcome any of these efficiency “discounters”. But apart from a simple “wire to water” comparison of the various options, there are many more factors that asset planners, asset managers and engineers could include in their evaluation. 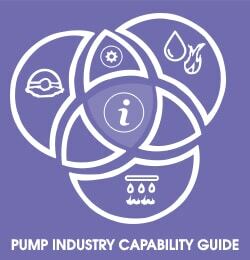 Some of these include: a pump’s ability to pass solids (often stringy materials such as rags); the ease at which a blockage can be removed from a pump (and how many operators need to be involved in this process); the ease at which the pump can be monitored and maintained (and how many personnel need to be involved); how easy it is to maintain the pump’s efficiency during its service life; and what is the pump’s expected service life. When all these things are considered, “wire to water” efficiency may not be the most important factor. 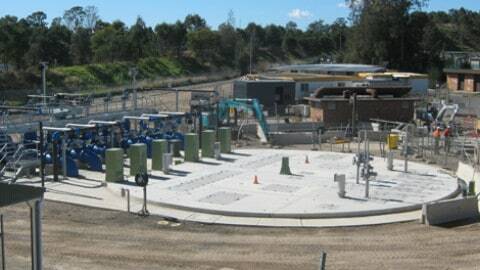 Where the energy cost of a clean water pump can consume upwards of 60% of the pump’s life cycle cost, energy costs may only contribute as little as 25% of the ownership cost of a sewage pump installation. 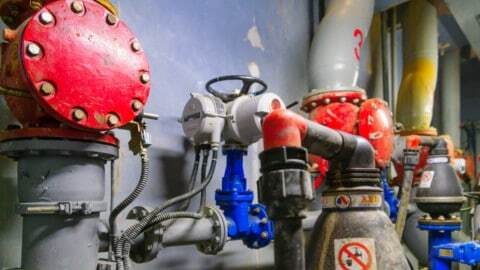 Where maintenance costs may only contribute as little as 8-10% of the life cycle cost of a clean water pump, maintenance costs [including compliance to OH&S and confined spaces regulations] could contribute a massive 60% of the life cycle cost of a sewage pump installation. 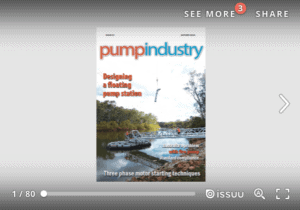 This has the potential to grow even further as regulations tighten and compliance becomes more expensive and labour intensive, making sewage pump selection all the more important.